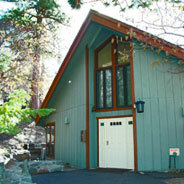 Verdugo Pines hosted camps are organized and hosted by Southern California Bible Conference, Inc. 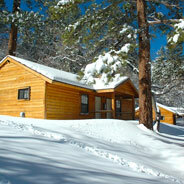 Weekend camps during the winter. Kids, Middle School, and High School Camps. Weeklong camps during the summer. Kids, Middle School, and High School Camps. 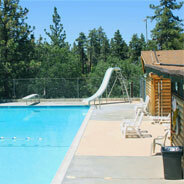 Family Camps, Men's Retreats, College Retreats.